Imogen's Typewriter. : Fiction Friday: Another Discount Book Haul! Another book haul Imogen? Didn't you just do one? Yes! I did! Don't judge me! In my defence I bought 43 books for £33.95- So these books were around 77 pence each if my math is correct. Not too shabby. And hey- I can always find more nooks and crannys to shove books, right? I bought two copies of this, one for me and one to give away because even though I own a couple of these books, this set was so cheap it was better value to buy all of these, than the four I don't have. 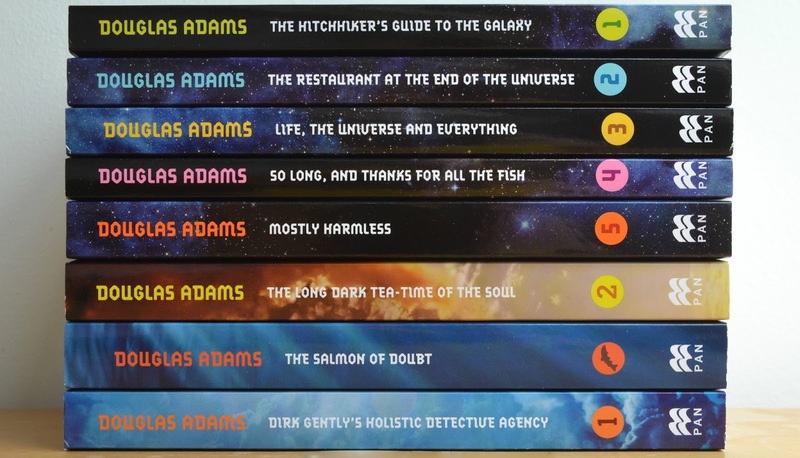 I love Douglas Adams writing for radio and film and I've read enough to know his writing is really fantastic and original. If you haven't come into contact with his work before I truly recommend it. This is a great selection of Fantasty/SciFi books and I'm really excited to try out some of the work of some very recognisable names. This set includes one of my all time favourite books- I am Legend which considering I paid £7.99 for when I first bought it, makes this set 100% worth it. I don't read or own many classics, much to the irritation of my mother, so I thought where was a better place to start than these at just 59 pence each? 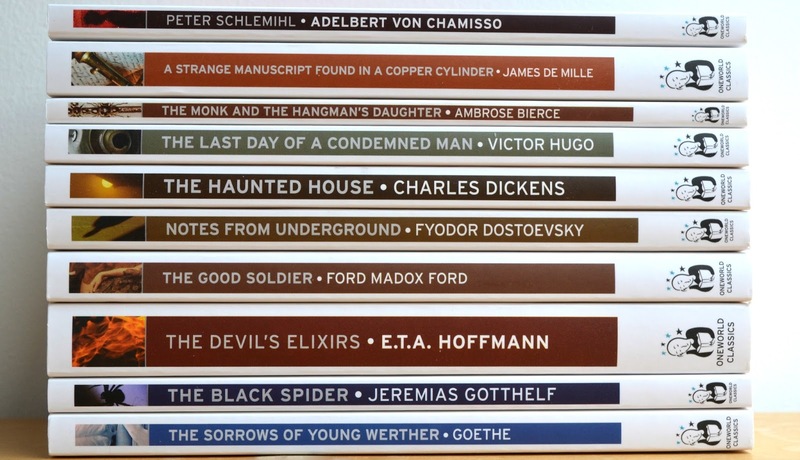 These are all slightly less known, but still great, classics by various authors. "A Strange Manuscript Found in a Copper Cylinder" is just calling to me, what a great name. 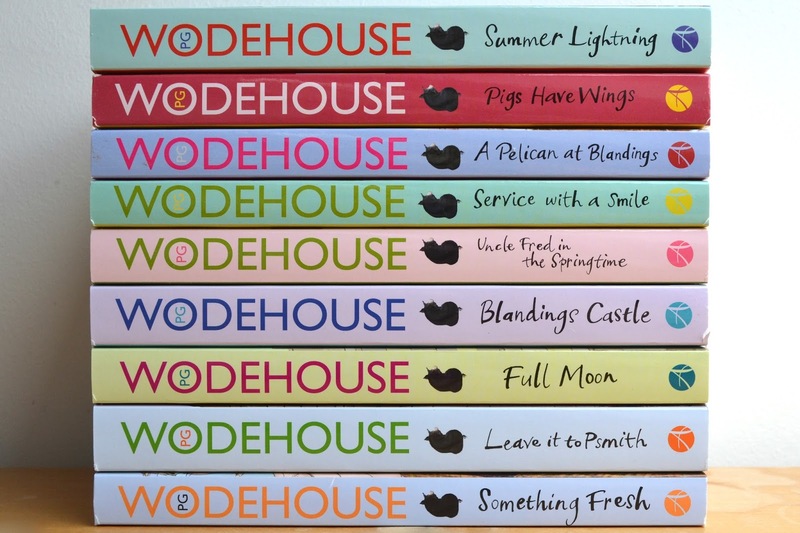 You may remember that I got a Wodehouse book for Christmas and although I haven't read it yet, I have flicked through it and decidedly liked Wodehouse's work enough to buy these to push me over the £25 you need for Free Delivery. 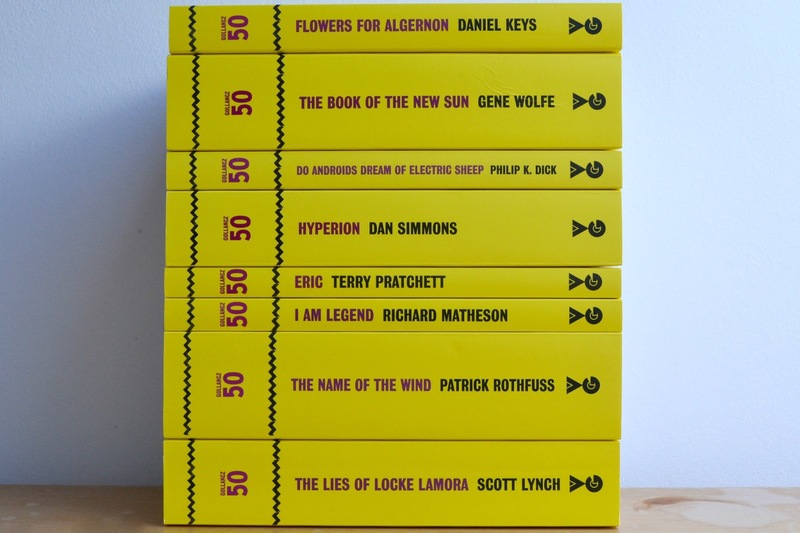 I love the colours of the spines as well- they just look so summery. And where did I find these? The Book People! I love The Book People, they have amazing value collections as you can see and also send out a catalogue every now and then that I used to pour over as a child marking the pages of everything I wanted. They also currently have an extra 12% off! I recommend all the collections I bought and also- The Hunger Games trilogy that I reviewed here! And the Sookie Stackhouse/ True Blood collection which I bought from The Book People years ago. Have you ever read any of these? What do you think of my haul?